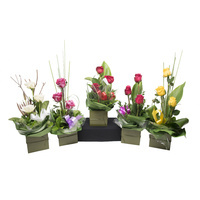 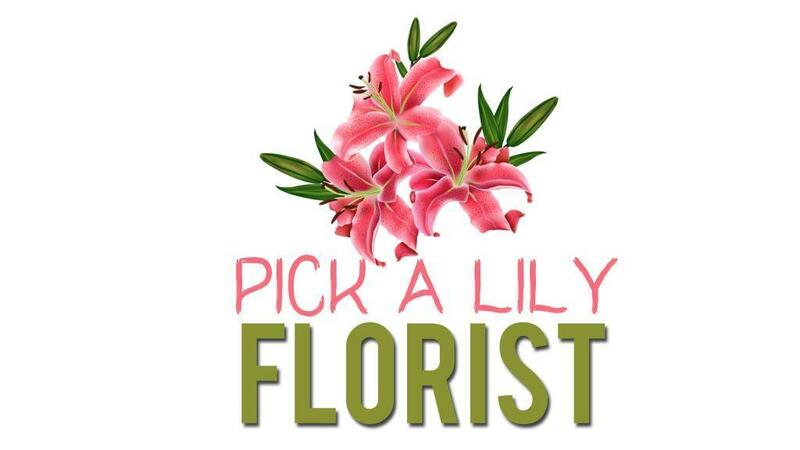 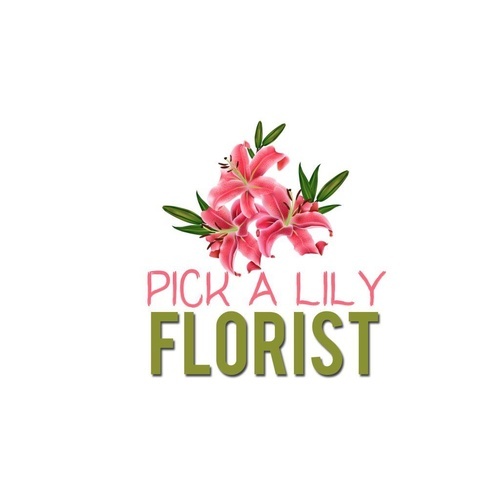 Leave it up to our professional florists to create a beautiful box arrangement perfect for your occasion. 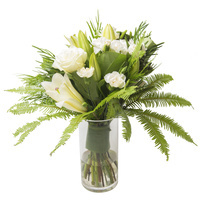 The arrangement will arrive in a box with seasonal, fresh flowers uniquely arranged in florist foam. 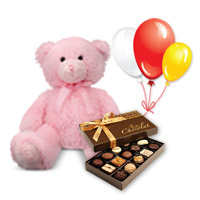 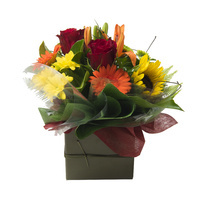 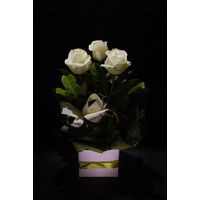 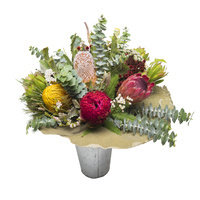 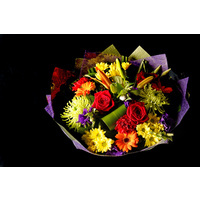 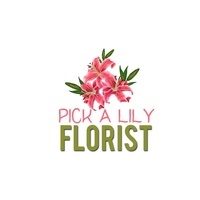 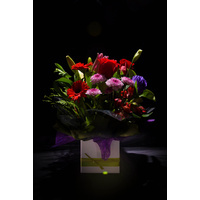 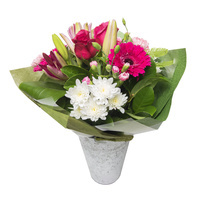 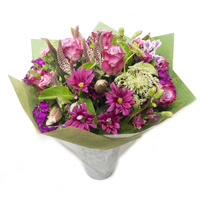 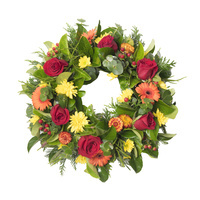 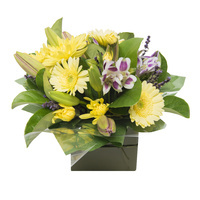 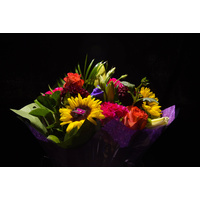 Arrangement's are very easy to transport and care for.